Sweet greetings come in a marvelous collection of 20 flavors of Jelly Belly jelly beans, each flavor nestled in its own pocket. Very Cherry, Juicy Pear and Cotton Candy are among the dazzling flavors. 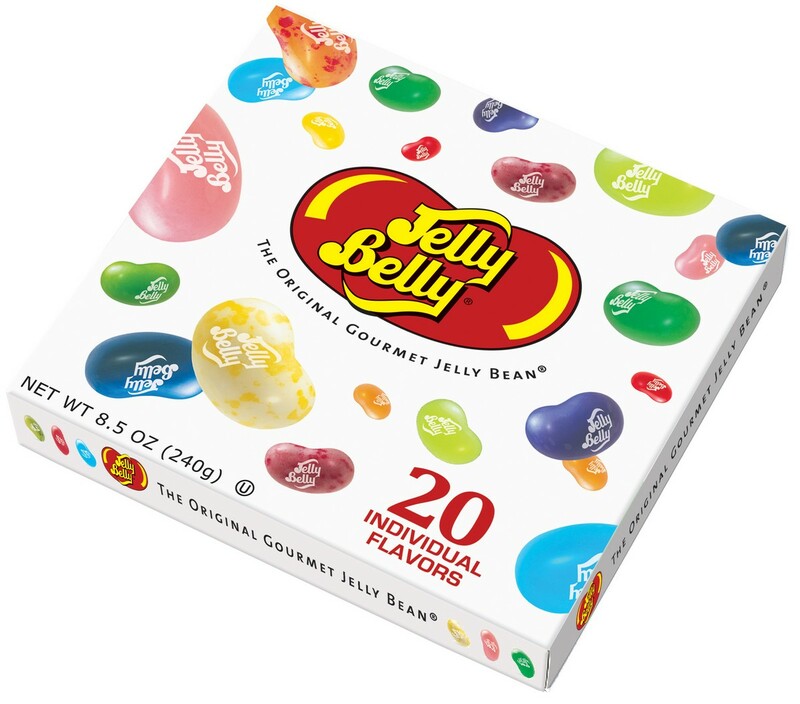 Also included is a menu with all the flavors of Jelly Belly and tasty ways to combine flavors to make your own taste sensations.